We foster exceptional achievement by young men in our community through diligent role modeling, mentoring, structured involvement and open access to economic scholarship and resources. The Kappa Foundation of Charlotte (the “Foundation”) was incorporated in October 1999 and received its 501(c)(3) status in June 2000. The Foundation primarily serves as the philanthropic and charitable arm of the Charlotte, North Carolina, alumni chapter of Kappa Alpha Psi Fraternity Incorporated (the “Fraternity”). The Foundation’s vision is simple and is the fundamental driver of the Foundation’s activities. Fostering exceptional achievement by young men in our community through diligent role modeling, mentoring, structured involvement and open access to economic scholarship and resources. To execute this vision, the Foundation adopted and, in many respects, rejuvenated the Fraternity’s long-standing youth mentoring program, simply titled “Guide Right”. Our Guide Right initiative includes Kappa League and the Beautillion Militaire Scholars programs. 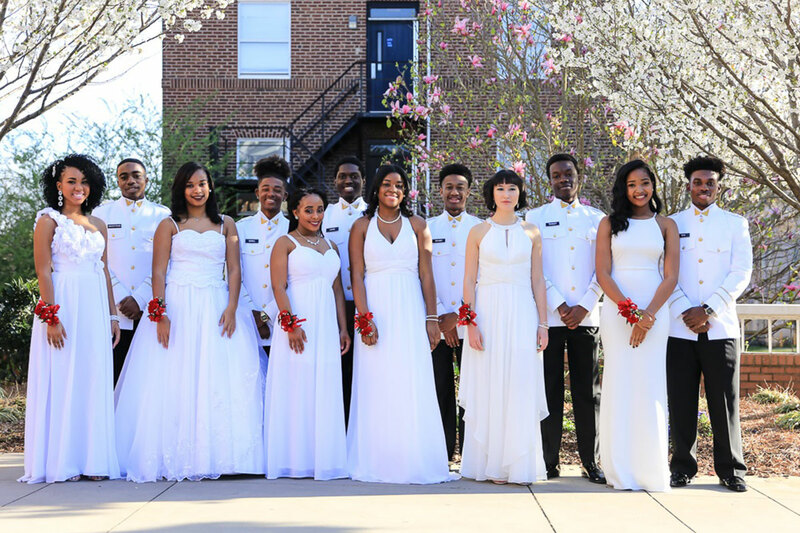 The Kappa Foundation of Charlotte serves as the primary philanthropic and charitable arm of the Charlotte Alumni chapter of Kappa Alpha Psi Fraternity, Inc. 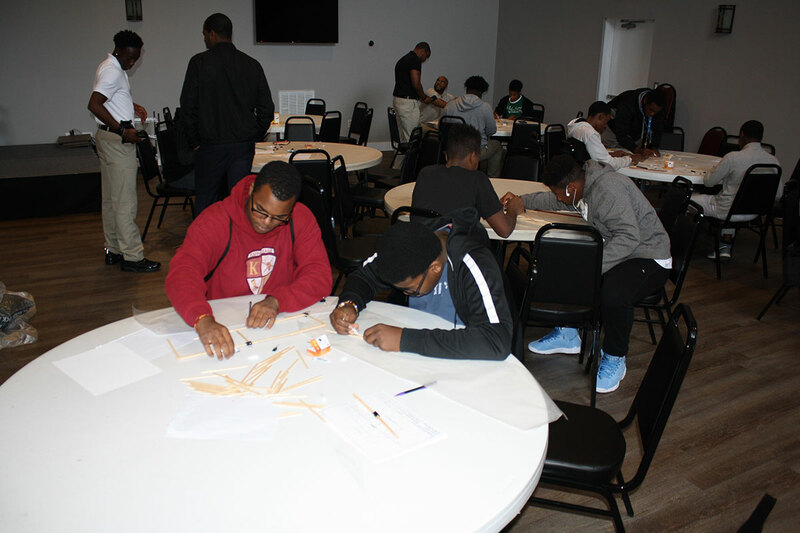 The Foundation’s vision is to foster exceptional achievement by young men in our community through diligent role modeling, mentoring, structured involvement and open access to economic scholarship and resources. For more information about the Kappa Foundation of Charlotte or to discuss our programs, please contact us.